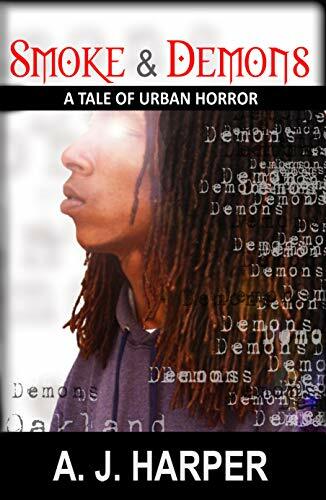 Omari’s dreams are plagued by visions of demons seeking to kill him. His sister Jamilah and best friend Dragonbrush attribute the nightmares to his growing weed habit. 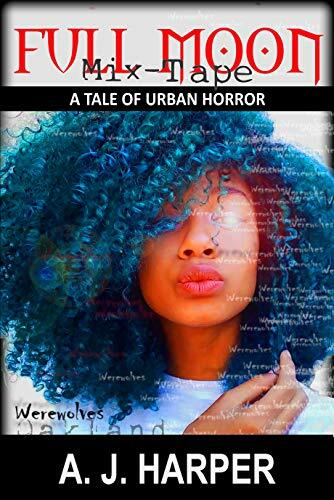 When Jamilah and Dragonbrush also start to have nightmares, Omari wonders if it’s the weed or are the demons real? Strap yourself in; you’re going to Oakland, U.C. Berkeley, and Compton California. 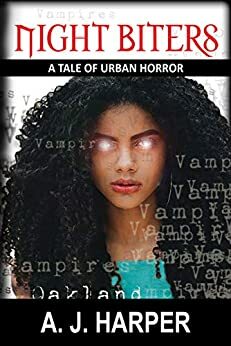 Cities plagued with drug lords, mad scientists, telepaths, vampires, werewolves, and even demons.